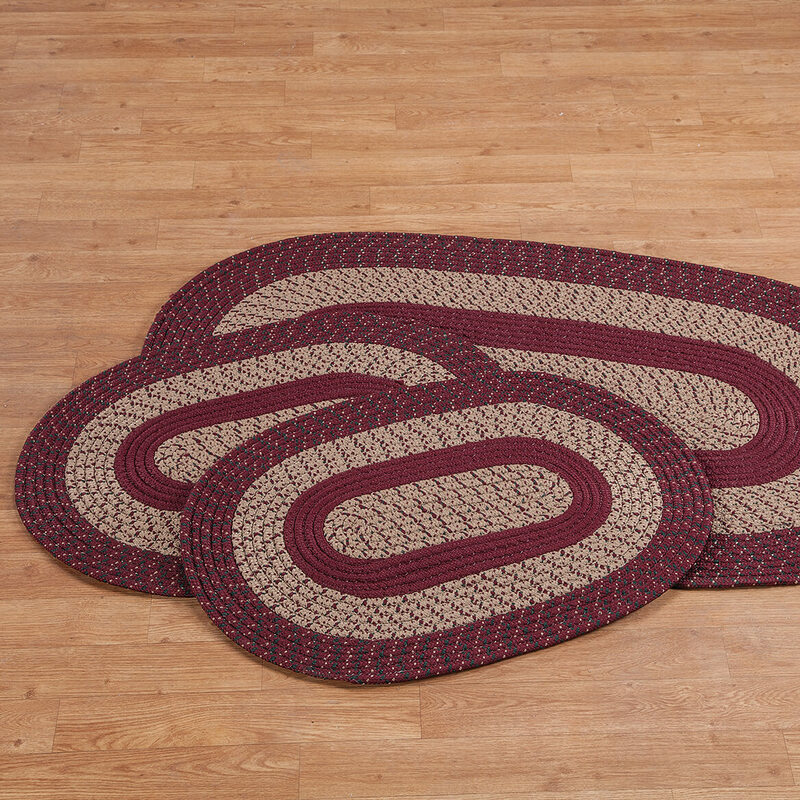 What are the sizes of the rugs in this set? BEST ANSWER: Thank you for your question. 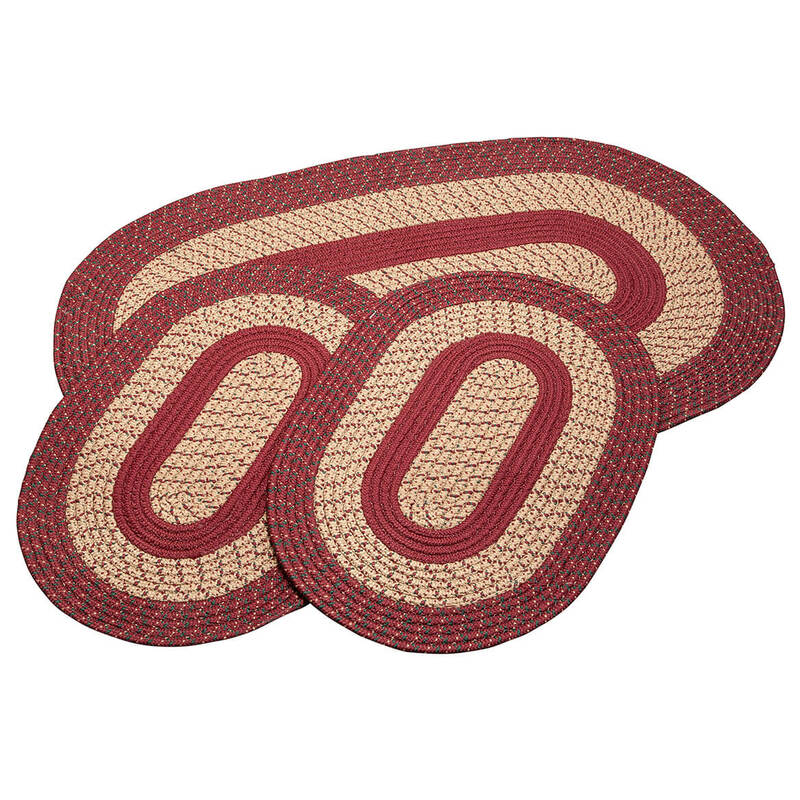 Set of 3; includes two 20” x 30” rugs, one 28” x 48” rug. We hope this information will be of help to you.